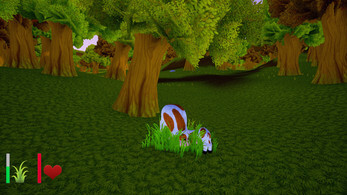 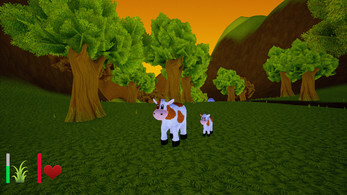 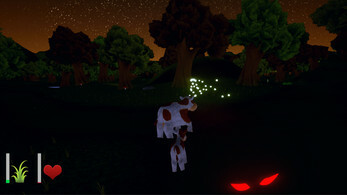 The Green Yard is a game about living and exploring the life of a cow. 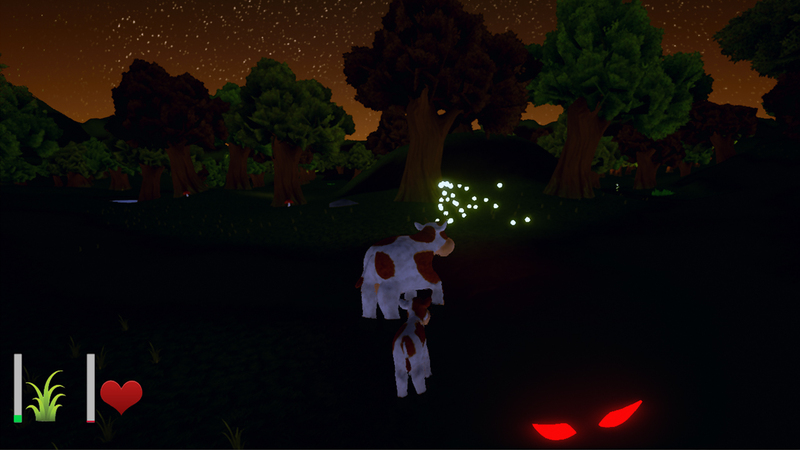 Followed by your calf, your mission is to find the rest of the herd and survive the dangers which await at night... Don't forget to eat, and fireflies are your friends! 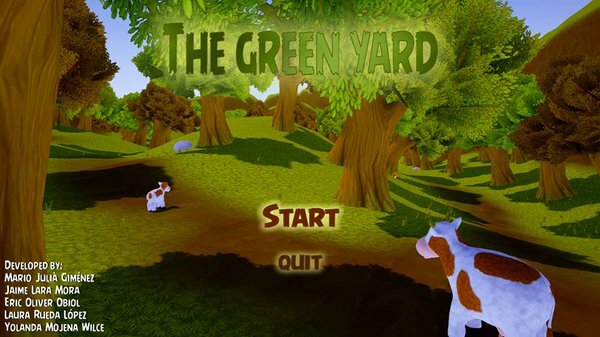 The Green Yard was made for a Didactic Videogames Foundations subject as part of our degree course. 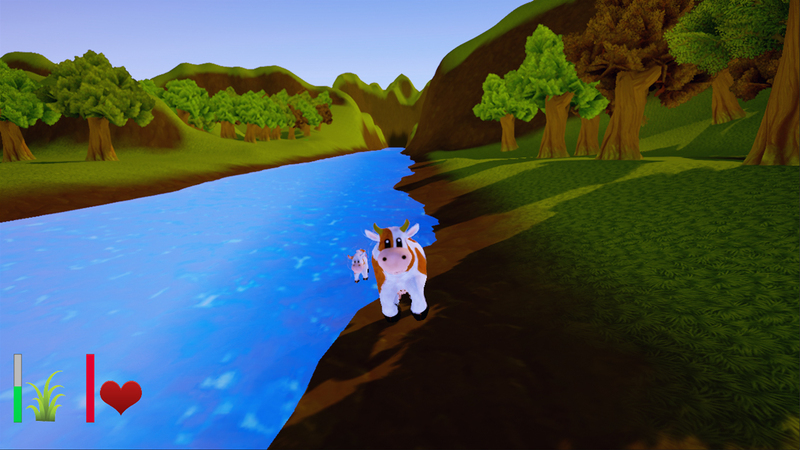 With this game, we want to invite people to reflect and draw their own conclusions on a current matter which is important for us. Thanks for playing, and if you've liked it or think it has something to say, please share!